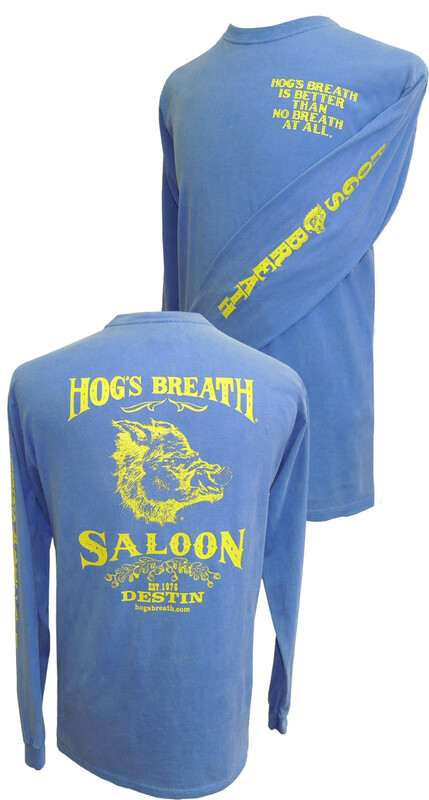 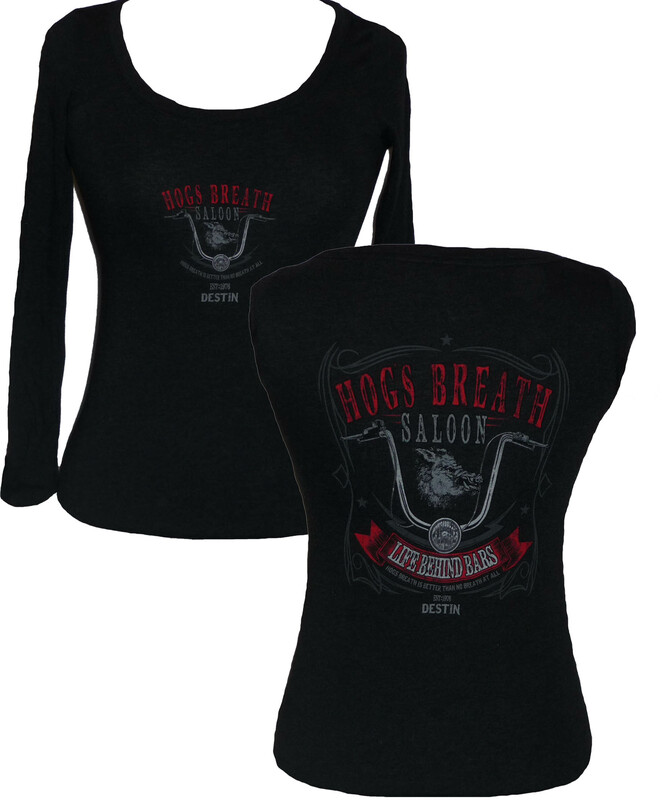 Hog Sailboat Long-Sleeve. 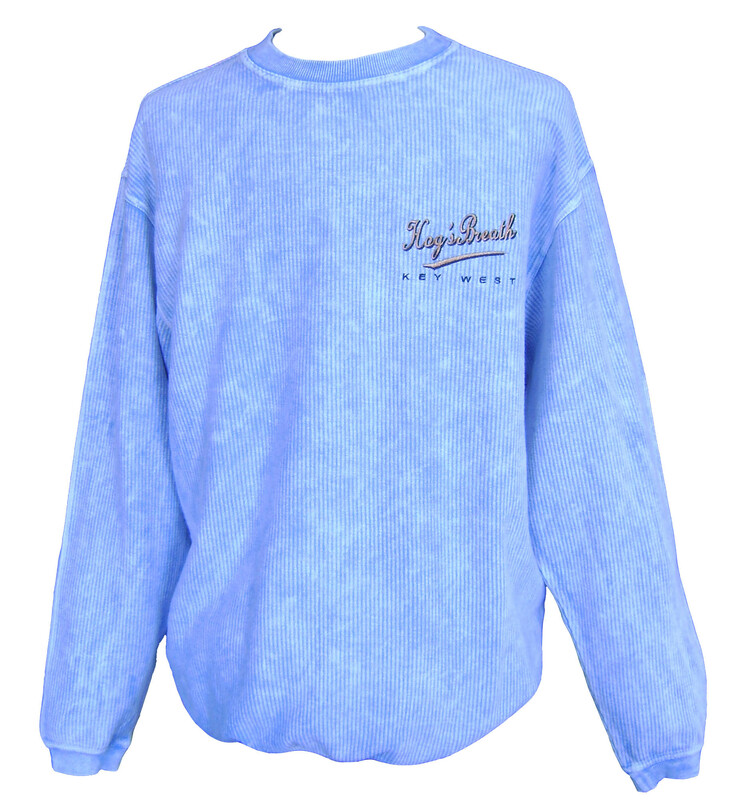 100% Cotton Pre-Shrunk. 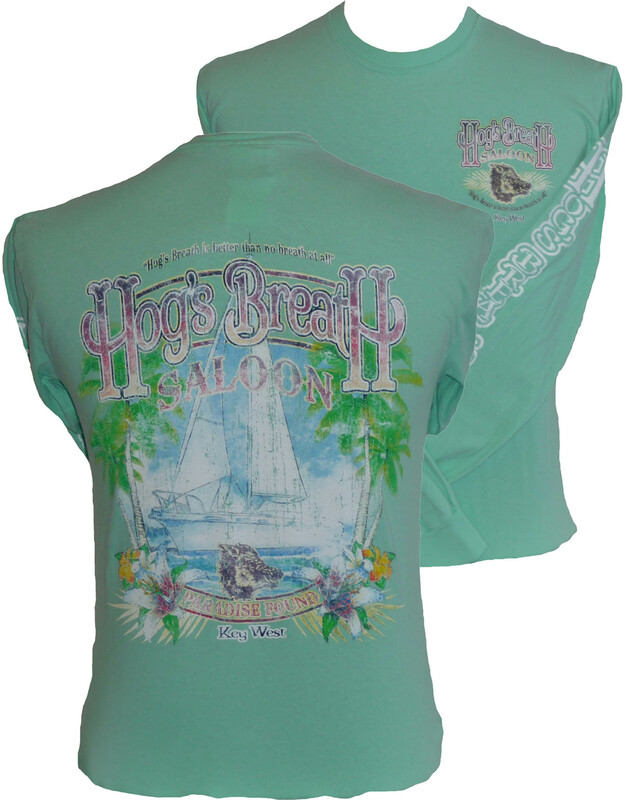 Sail Away With This Stylish Tee!